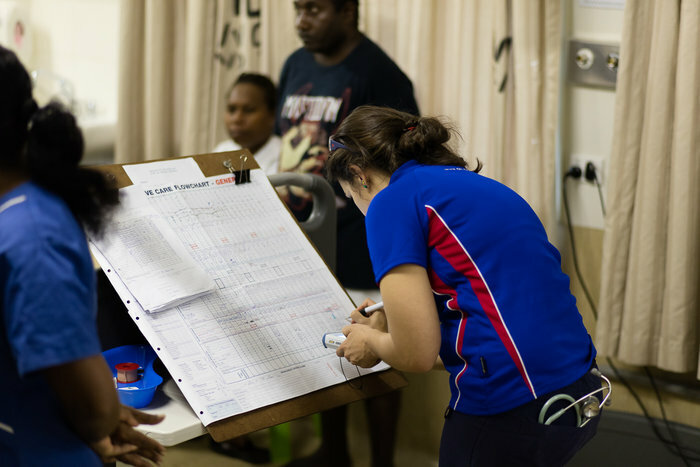 Kiasha McInnis is the ICU team leader in Papua New Guinea this visit. It is her third trip with OHI, she travelled to Myanmar in 2014, and to PNG in 2015. 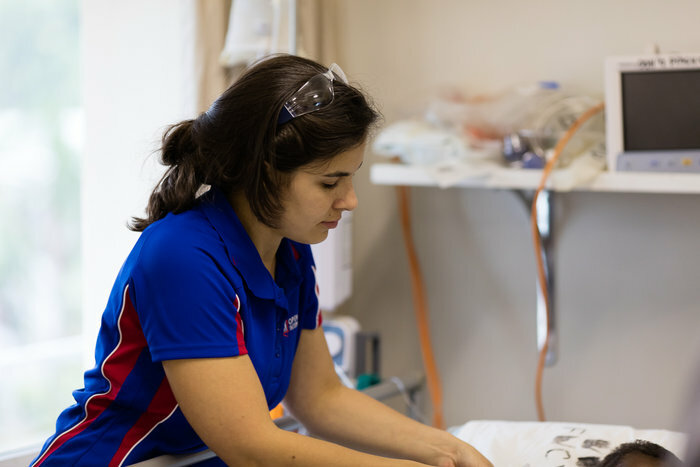 With a background working across multiple hospitals in several parts of Australia and growing up travelling, Kiasha has spent the past the past three years working at Westmead Children’s Hospital in Sydney. 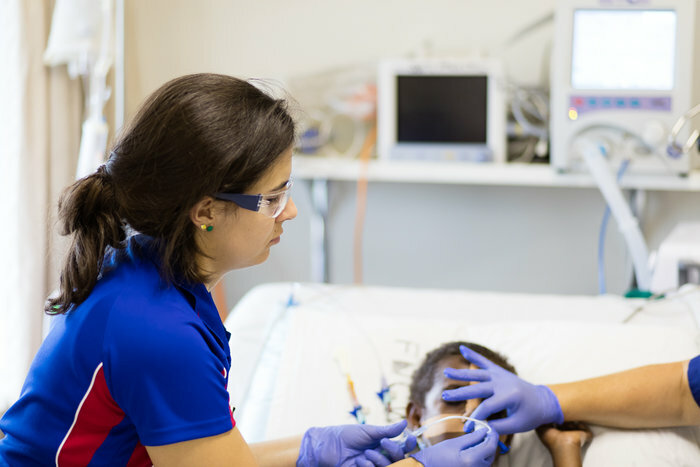 At Westmead Kiasha works in paediatric ICU as a clinical nurse educator. In this role she mostly works on up-skilling the hospital staff and training while on the floor with staff working on patients. 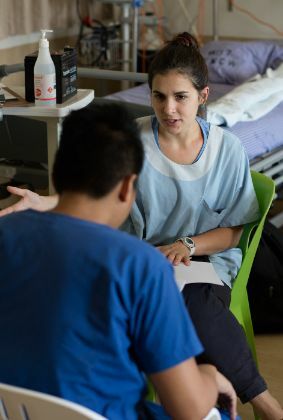 Her initial interest in going to Myanmar was at the encouragement of a cardiac surgeon and Intensivist she worked with at Westmead. Teaching regularly in her current position has then offered many opportunities in the Papua New Guinea program. While current situations may not be exactly the same as those at home, they offer a range of different teaching experiences. Putting together a range of teaching aids on paper through explored research has been part of Kiasha’s role here in PNG. 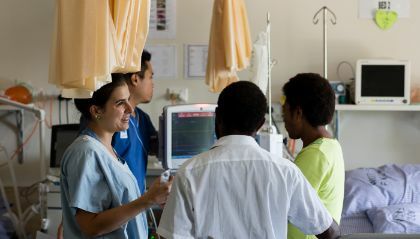 She offers an ongoing source of valuable clinical information and learning experience for everyone in PNG on a daily basis. Kiasha is now planning to finish her current position in Sydney and get ready for her next professional challenge. Kiasha will be working in western Papua New Guinea in community health education for six months. She has already begun researching this role and its expected unique challenges. This includes things like dealing with localised customs that may prioritise different aspects of life over the western approach of scientific medicine Australian medicine is used to. 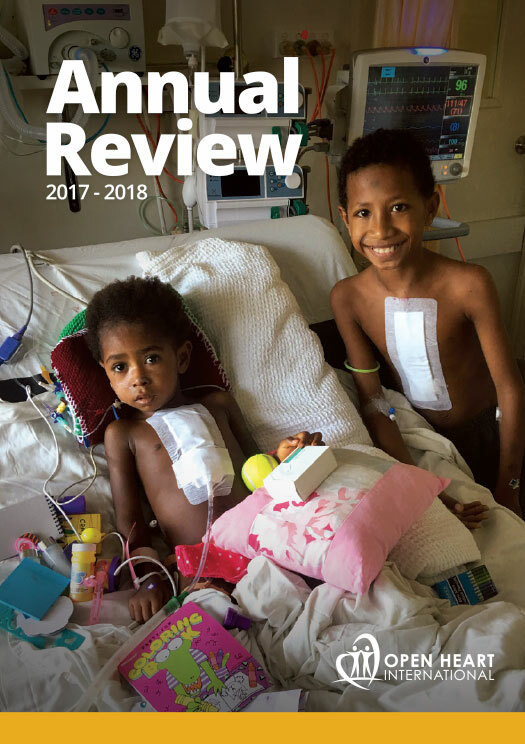 Hoping to make a larger impact in the lives of those in her care has directed her interest in taking an even deeper plunge into the PNG health system. There is no doubt that families and the wider PNG community is lucky to have the support and dedication of highly trained and passionate people like Kiasha.